The animal and pet food manufacturing market consists of sales of animal and pet foods by entities (organizations, sole traders and partnerships) that produce food and feed for animals and pets from ingredients, such as grains, oilseed mill products, and meat products. 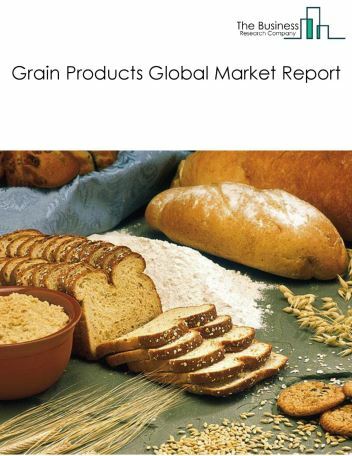 Major players in the global animal and pet food market include Mars Petcare Inc., Nestle Purina Petcare, Nutreco, Hill's Pet Nutrition (a subsidiary of Colgate-Palmolive Company), InVivo Animal Nutrition and Health, BLUE BUFFALO PET PRODUCTS, INC., Spectrum Brands/United Pet Group, Balchem, Diamond Pet Foods, Unicharm Corp. 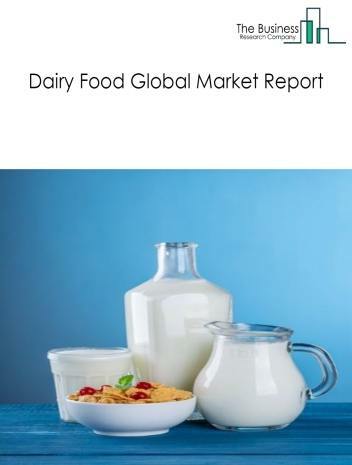 The animal and pet food market size is expected to reach $250 billion by 2022, significantly growing at a CAGR of around 4% during the forecast period. 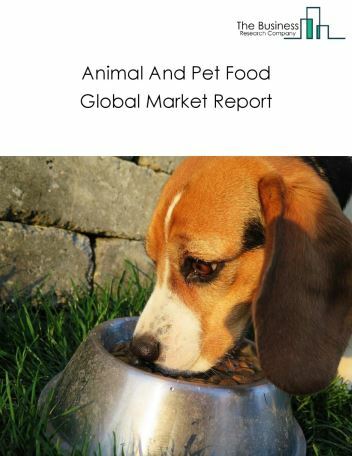 The growth in the animal and pet food market is due to increasing pet adoption in many developed and developing countries, rising disposable income in many countries in Asia and Africa and rising awareness about pet care. 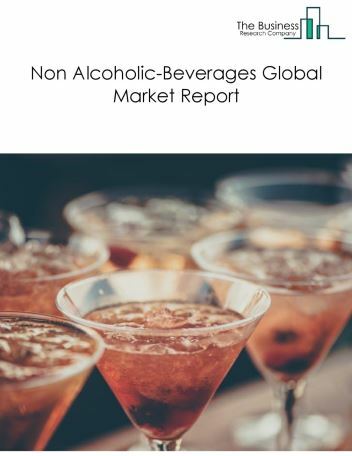 However, the market for animal and pet Food is expected to face certain restraints from several factors such as health awareness and shift towards natural drinks. 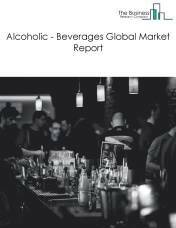 The global animal and pet food market is further segmented based on type and geography. 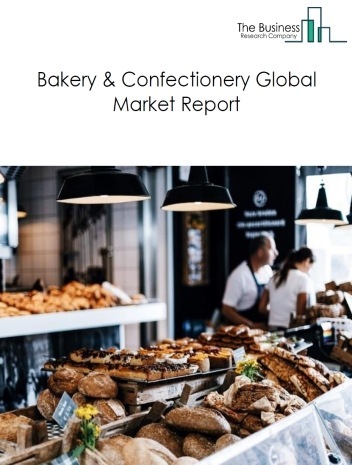 By Type - The animal and pet food market is segmented into dog and cat food, other animal food, among these segments, the other animal food market accounts for the largest share in the global animal and pet food market. 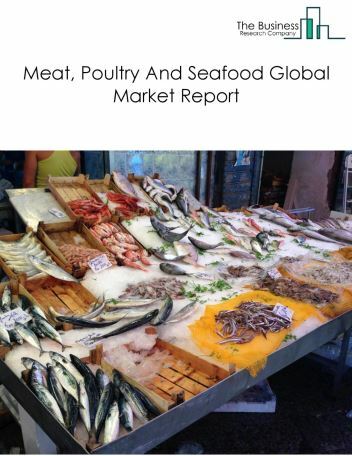 By Geography - The global animal and pet food is segmented into North America, South America, Asia-Pacific, Eastern Europe, Western Europe, Middle East and Africa. Among these regions, the Western Europe animal and pet food market accounts the largest share in the global animal and pet food market. 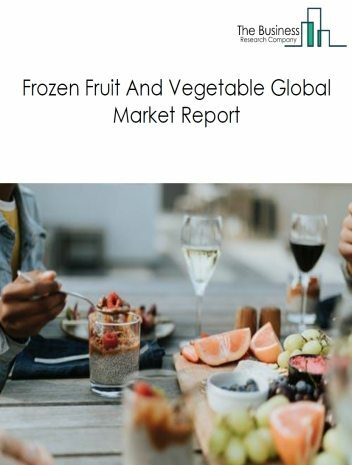 Grain-free dog foods, premiumization of pet foods and rise of pet food ecommerce are the major trends witnessed in the global animal and pet food market. 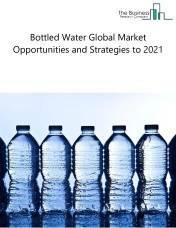 Potential Opportunities in the Animal And Pet Food Market With increase in demand for pet food due to increasing pet population, rapid urbanization, rising disposable income in emerging countries such as China and India, rising humanization of pets, increasing availability of premium pet food brands and growing online sales of pet food. Pet humanization is a trend, wherein pet owners care and spend for pets like they do for a family member, this phenomenon drove the market for expensive pet food products, the scope and potential for the global Animal And Pet Food market is expected to significantly rise in the forecast period.